When you keep a dog, cat, rodent or any other furry animal in your home, their hair is bound to make its way pretty much everywhere. Some of the most important fabric surfaces around the house will absorb and hold hair for years if not cleaned. 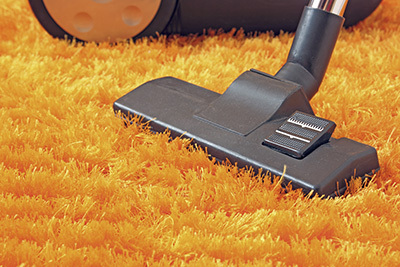 The couch, your carpet and rugs can all be ridden with masses of hair that will seem impossible to clean. Many pet owners will underestimate the time and strain it can take to remove large amounts of hair from simple fabric surfaces. Some may even simply accept the situation as inevitable and be content with just a quick surface wipe down now and then. The problem is a typical domestic brush won't help you remove hair from some of the thickest fabric surfaces, no matter how much brushing you give them. 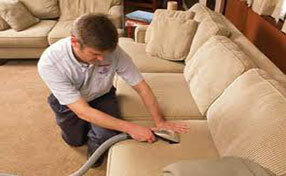 If you regularly have guests, hairs in your couch, carpets and rugs will come off onto their clothing or person. This can be particularly embarrassing, especially if they are not pet owners themselves. 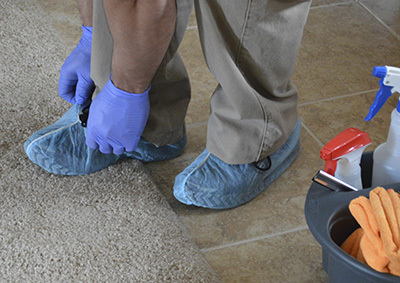 For these reasons it can be a really nice idea to have your carpets and furniture professionally cleaned and made beautifully hair free. The most important benefit of having your pet hair professionally removed is not having to do it yourself. Some surfaces will literally require you to pick out hairs with your fingers, which to most people will sound like torture. With a pet hair cleaning service you can have any fabrics you want in the house knowing there is an effective way to clean them. 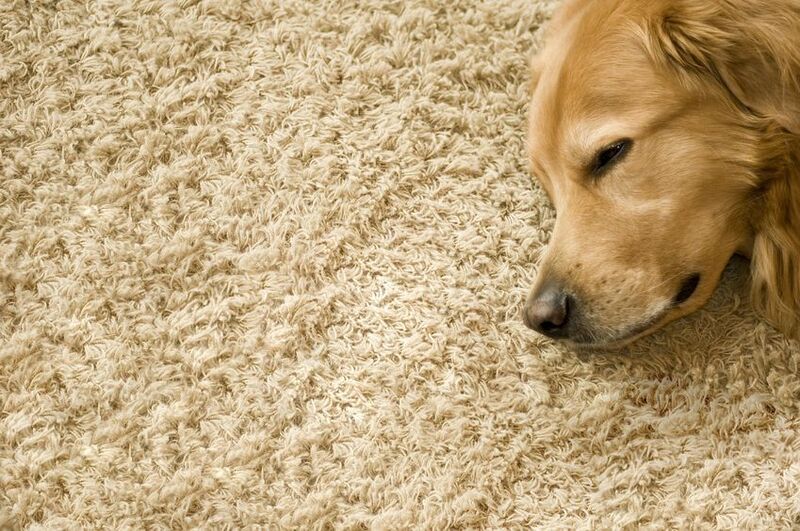 Contact our company today to get rid of all the pet hair thoroughly and professionally!